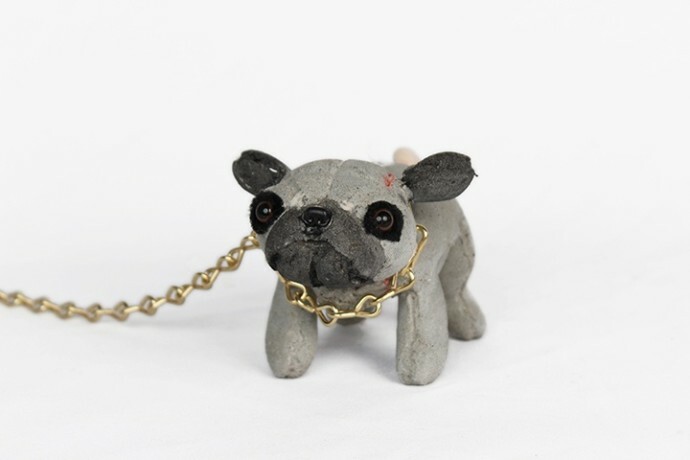 Toronto-based Ross Bonfanti’s sculptures subvert Pop disposability with personal pathos. 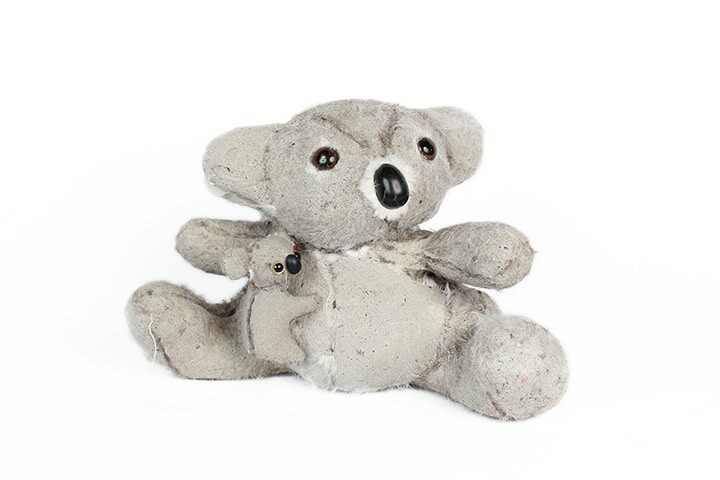 Taking found soft toys, Bonfanti destabilises their initial cushioned appearance by re-imagining them in concrete, studding them with nails, nuts and screws. 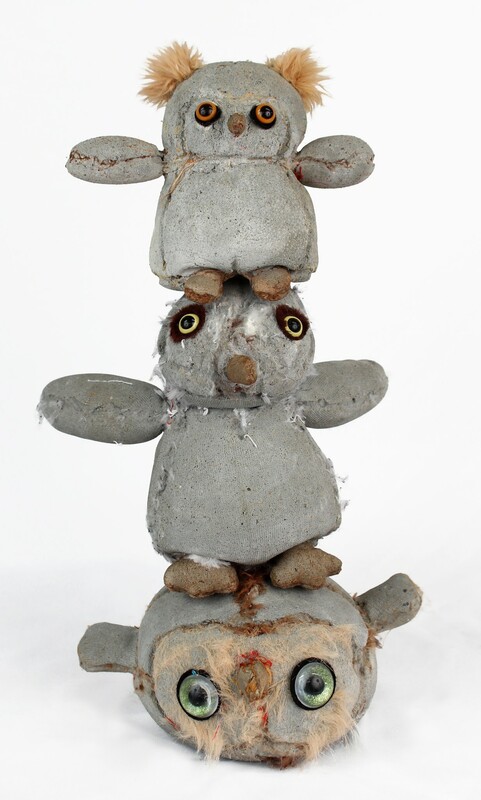 Evocative of modernity and urbanity, his sculptures are nonetheless nostalgic, hearkening back to childhood innocence and play. 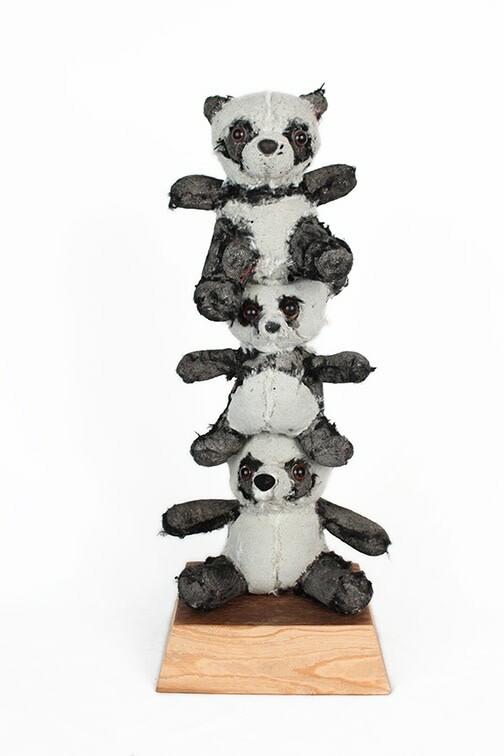 Despite their cement exoskeletons, Bonfanti retains the toys' fluffy seams and velvet noses, leaving the sculptures in a striking state of in-between. 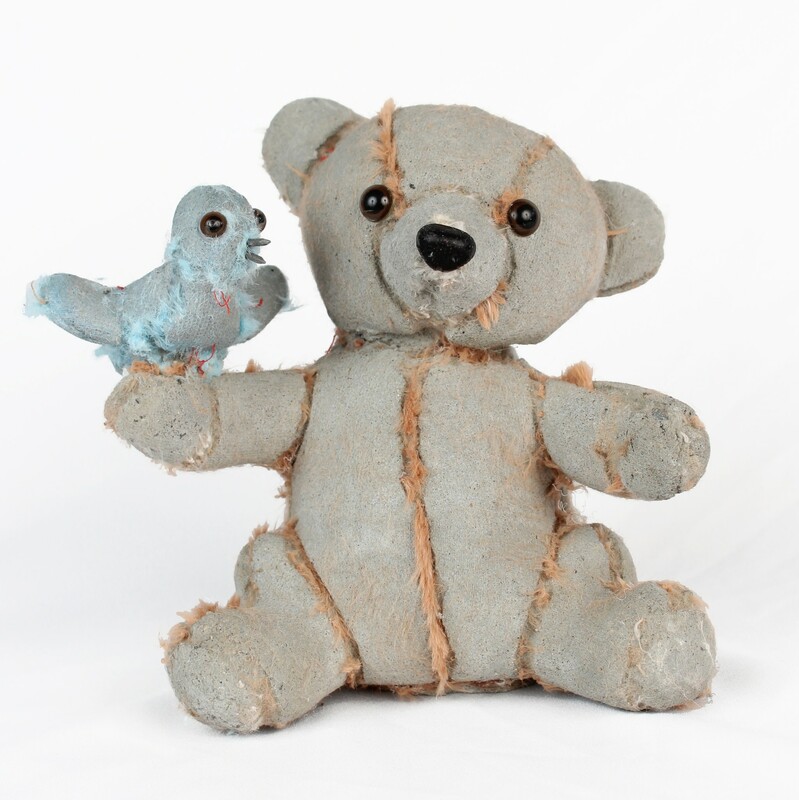 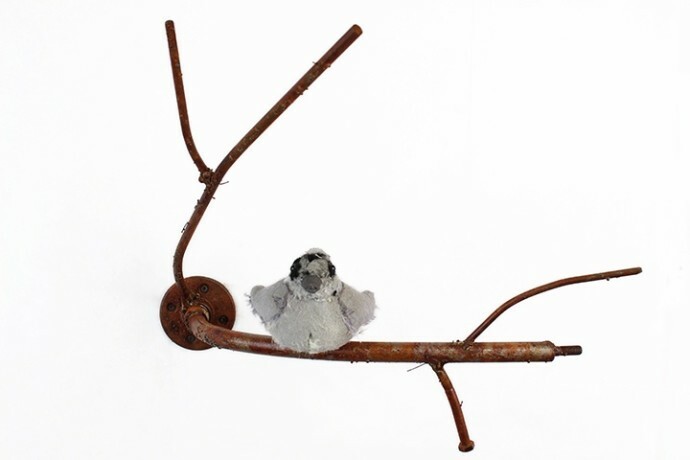 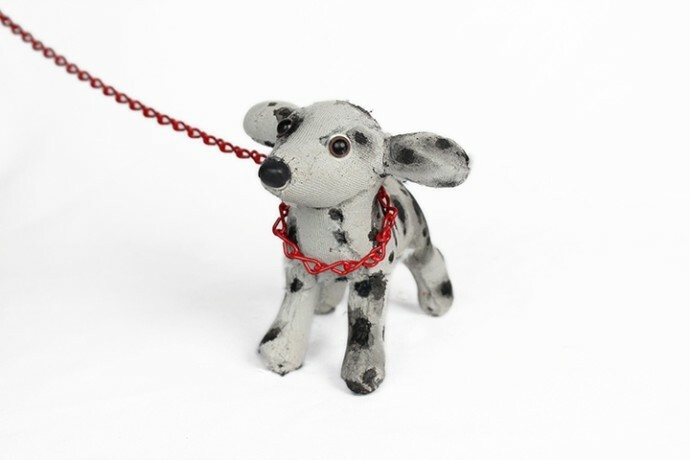 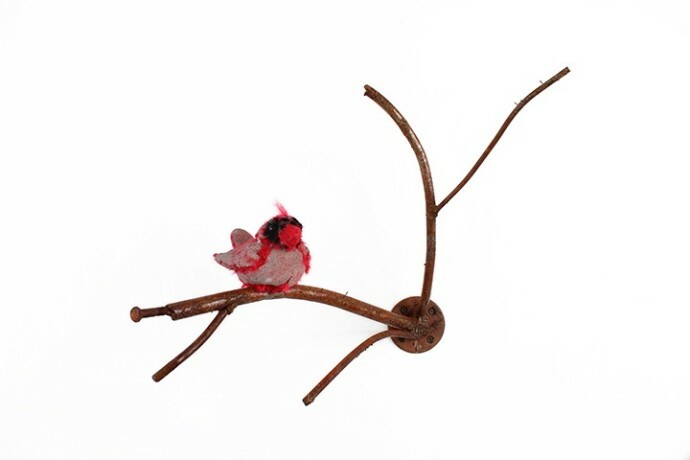 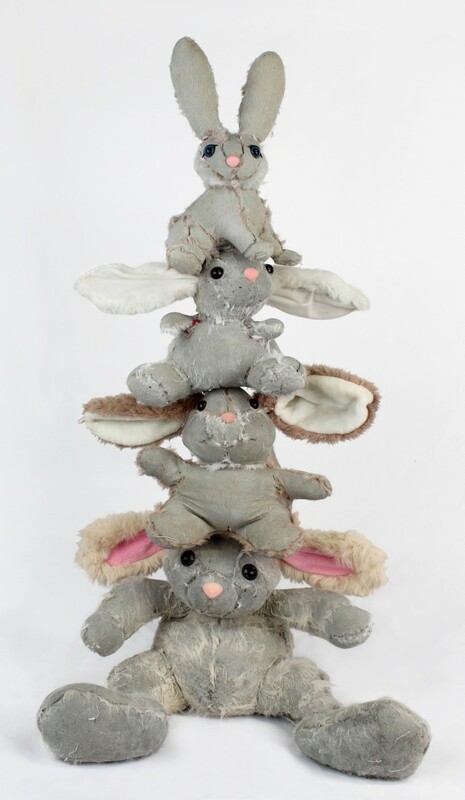 The first London exhibition of Bonfanti's work, following several sell-out shows at our New York gallery, will feature tufted birds on wrought iron-branches, dogs on chains and towers of playfully-balanced teddies, challenging our expectations of weight, weightlessness, texture and form. Bonfanti's work has appeared on the front page of The New York Times in its coverage of the Seattle Art Fair 2015, and was acquired by the Hirshhorn Museum, at The Smithsonian Institute, Washington.